De opmaak van mijn website is in Engels om het zo toegankelijk te maken voor mensen ook buiten Nederland. 1 June 1985. 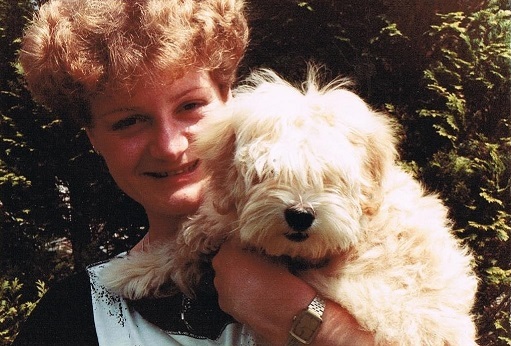 The day that my first Havanese, Tosca, Sandez de Miranda, came in my life. I was one of the first who brought the breed to Netherland and for now the Havanese is still the love of my life. So proud that the 10th generation still winning the titles, while I have only a few Havies in the house and they are my family. Even sleeps on my bed !. 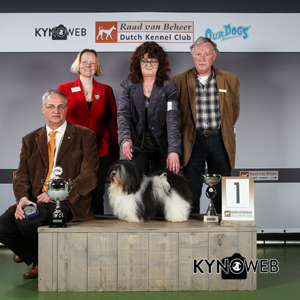 Since april 2017 I am a member of honour, erelid, of the Havanese Club Netherland. The first Sweet Honesty generations. Multi CH. Miss Apple Of The Eye . Attention Miss Jaimy. Multi CH. Miss Isabeau, Multi CH. Faithfull Xmas Carol, Multi CH. Miss Cinnamon Girl. At the Toydog Specialty, 17 Feb. 2013, Mr Jumpin' Jack Flash Sweet Honesty BEST IN SHOW !.